Where a retirement plan might look across broader aspects of your life, a financial plan dives deep into the monetary components of your plan. What are the costs and benefits of each component and how do they work together? We start by analyzing your budget and current cash flow. 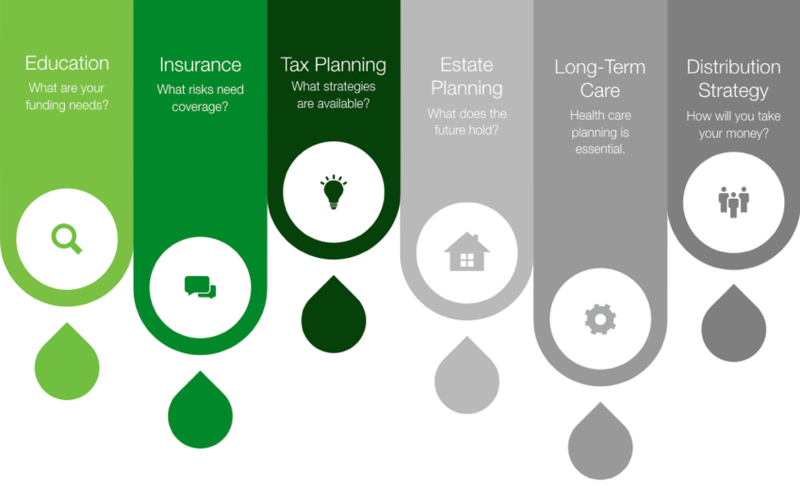 Depending on what wealth phase you are in, your needs will change and we can help you develop a personalized and flexible strategy. 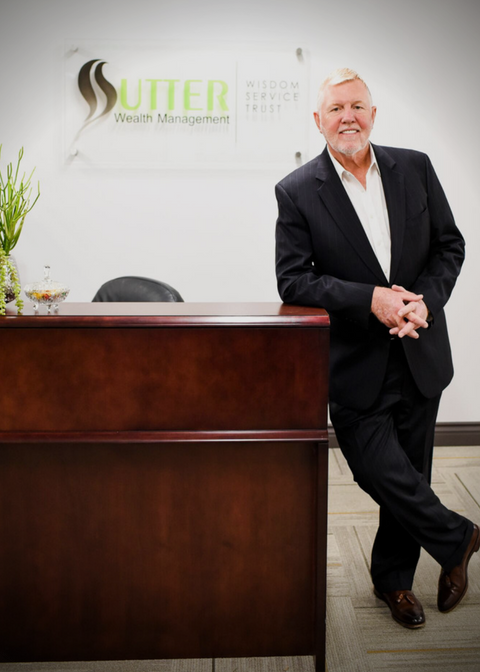 Whether you are in the wealth creation, wealth preservation or wealth transfer stage, Sutter Wealth Management strives to create an appropriate and personalized plan for you. We strive to create a comprehensive plan that may also include business planning, trusts, and charitable planning. We spend considerable time reviewing your current situation and what it will take for you to achieve your goals. We put together an action plan for you to follow in pursuit of your goals in hopes that you can live life the way you want to live.